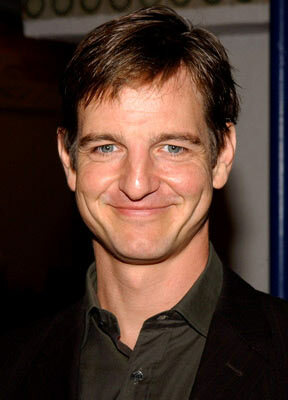 The Horror Honeys were thrilled to welcome William Mapother (Lost, The Atticus Institute, Another Earth) to Honey Radio to promote his new film, The Atticus Institute. We may have derailed a bit into Science Fiction territory, but it's our interview, dammit! Interview done by The Revenge Honey (Linnie) with questions from The Horror TV Honey (Lisa) and Sci-Fi Honey (Katie). What drew you to a possession film that is made in this documentary style? I found his (director, Chris Sparling) approach to this story really, really interesting, I thought the script required a good bit of attention when i was reading it because it cuts back and forth so often between the present and the past and all of the different sources of footage from our lab. I thought he did a terrific job, had a novel approach and I thought it would be a challenge for me as an actor to work on a show that required me to tell a story in such small pieces. There are very few extended scenes, and certainly not a lot with me in which I get the chance to talk. I thought that was an interesting challenge for me as an actor. The fact that Peter Saffron was producing really appealed to me, Peter has very good taste, and he's smart and I thought that Chris is a first-time director but if Peter believe in him, and I read the script and liked the script and met with and liked him that this was a team that I want to bank on. Chris has written two other films, ATM and Buried - have you seen these films? Yes, they're terrific. He's very good at constructing puzzles and challenges for himself and finding a way to get out of them, not unlike his characters. You’ve done a great deal of work in films and television that are in the sci-fi, horror, and thriller genres. Are you naturally drawn to taking on roles in material with darker themes? Not necessarily, I like science fiction because I like it's exploration of alternate universes and alternate realities and alternate outcomes and that interests me intellectually and I enjoy exploring it as an actor. I don't naturally gravitate towards darker things, I write, and when I write I tend to write comedies, and comedy is my favourite genre of film. But I tend to get cast in dramas, and I actually enjoy working in dramas too. I wouldn't say I'm naturally drawn to them, but I do like the puzzles and the intellectual stimulation of science fiction. 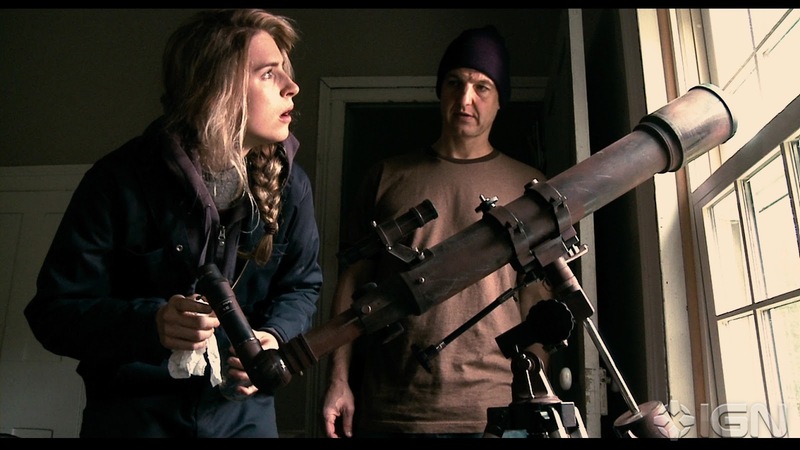 Another Earth is one of the most powerful science-fiction films I’ve ever seen. What drew you to such a dramatic, yet quiet film? That was another film that was done on a low budget, and one of the things I like about it, is that for me it hearkens back to the origins of science fiction. A lot of times now when we hear that a film is science fiction we think of aliens and explosions and an action film, and that's all fine. But the origins of science fiction were not that obvious - they were the exploration of ideas and possibilities, and I thought Another Earth did a terrific job of being a science fiction film and exploring those and the consequences of those ideas without resorting to a lot of the loud effects driven tactics used by a lot of science fiction films we see today. What drew me to it was that I had not played a character like that and I saw some footage that they had already shot, because they had already begun shooting but hadn't found a character to play my role, so I saw some footage and I saw that (director) Mike Cahill obviously knew how to shoot a film and that Brit (Marling) was really good. She was a first time lead and Mike was a first time feature director, but I had the script, and I had the footage they had shot and we had a lunch that turned into a 3-hour lunch and we got along really really well, and after that it was a no-brainer. We had a little bit of a challenge getting women to see it because women are not naturally drawn to science fiction particularly the way Hollywood presents it today because they think of it as a "boys genre" but it's science fiction through the prism of a personal relationship, but when women see it, they generally react like you do. I wish there were some sub-genre of science fiction that we could have labeled this movie because that one label is a little bit broad for all the films that can be put into it. What role do people most recognize you from? I would say that the majority of times I get recognized is from Lost… 50% Lost, now maybe 5-10% for In The Bedroom, 5-10% Another Earth, 5-10% the mentalist.. and people love Criminal Minds, and the episode I did of Criminal Minds - I'm caught in a cabin with my wife and we get terrorized by Wil Wheaton, and apparently that episode holds a special place for fans of the show so I'm always surprised by how many people that remember me from that. 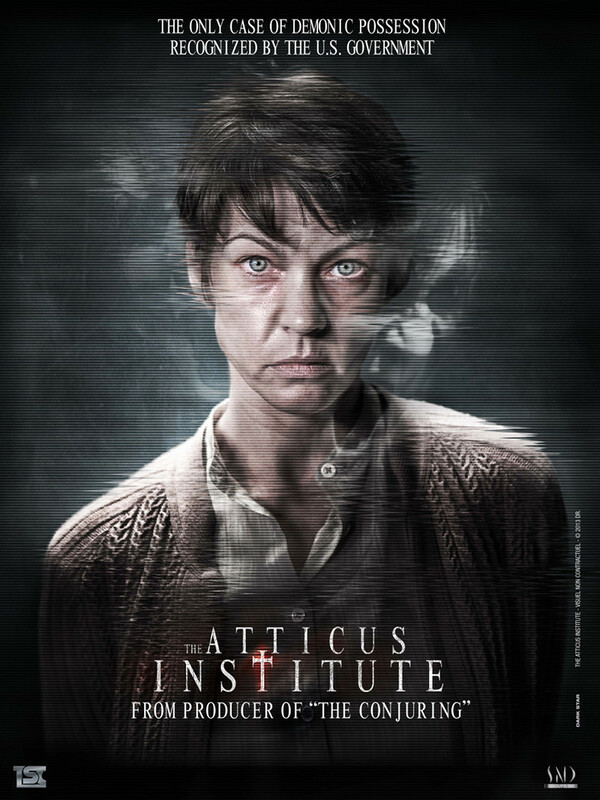 If you had once sentence to tell people why they should see The Atticus Institute, what would it be? It's a smart, scary, new approach to period horror thrillers.